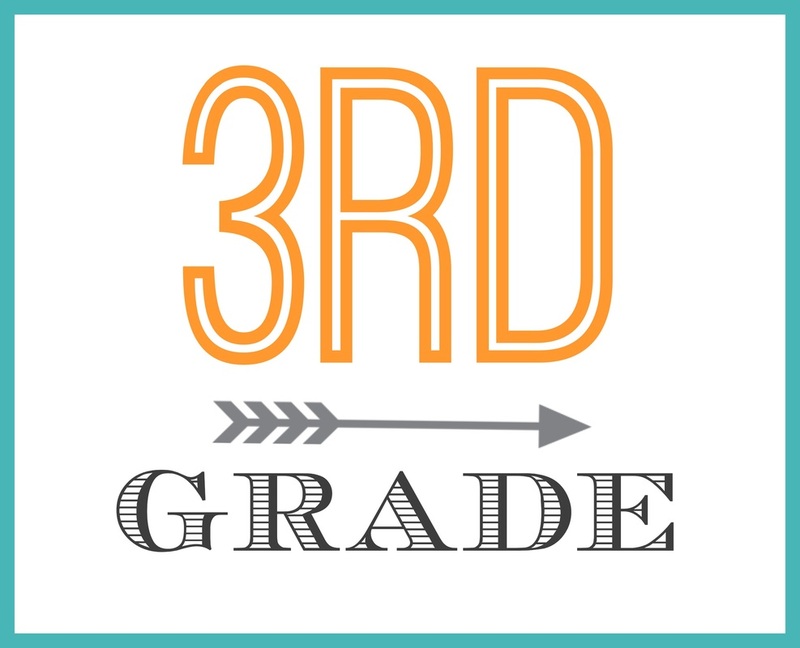 Third grade is a big year for students. They have been given the basics, and now it’s time to grow. The third grade year can be a tough one for students, but our teachers know the specific struggles they will face. The teachers have years of experience working with this particular age group and are there for the parents and students on every step of the journey. As with all our elementary classes, we use ABeka and Bob Jones curriculum. The health curriculum deals with three major topics all year: health, safety, and manners. The math curriculum pushes the students in the areas of four-step story problems, greater than and less than, averaging, multiplication tables, and basic geometry. The cursive that the students began in second grade is further developed in this school year along with recognition of subjects, verbs, nouns, and adjectives in language. Great people in history is the basis of the history curriculum for third Grade. The third grade also has daily music classes and PE classes. In music the students learn about reading music, notes, and playing the recorder for the annual patriotic program at the end of the year. The third grade is also involved in our annual Christmas program. The students are also involved in weekly computer classes and Spanish classes. Piano lessons are available to the students at an additional cost.